Home Industrial Puppy Heaven Signs 38 Month Lease at 4525 Spring Mountain Rd. Puppy Heaven Signs 38 Month Lease at 4525 Spring Mountain Rd. 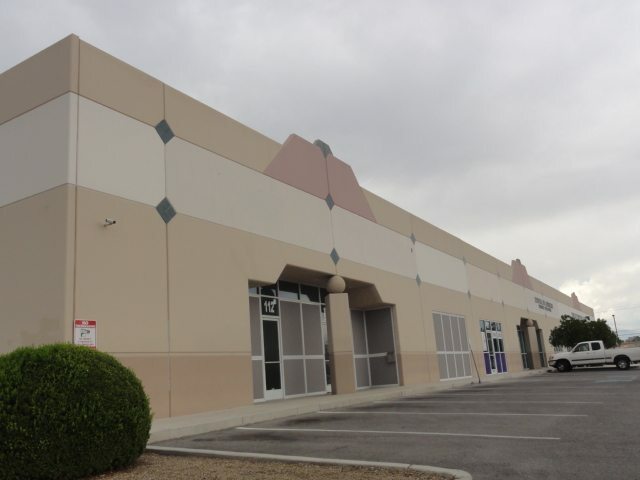 Puppy Heaven (Ben Ashel) signed a 38 month $76,032 lease for 1,920 square feet of industrial space at Mountain Point Business Park located at 4525 Spring Mountain Road, Suite 109, in Las Vegas. Richard Brodkin with Realty One Group represented the lessee and Robert S. Hatrak II represented the landlord, Mountain Point, LLC c/o Virtus Commercial. The reported average rent equals $1.04 per square foot.